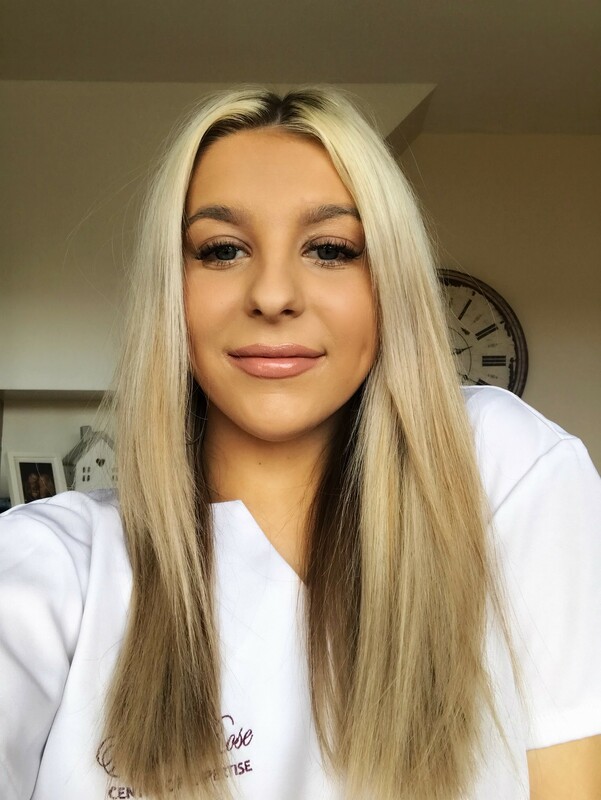 Sophie is a level 3 qualified Beauty Therapist. She has worked in the industry for just over 1 year and a half. She has her own business at her home town in Harrogate and wanted to progress further and see the world whilst doing beauty. This is her first contract abroad with Beauty and is extremely looking forwards to it. She is excited to bring her knowledge and her happy personality to Ibiza. She is very pleased with the opportunity to work with Massage Beach this summer and please clients whilst working in the sun.